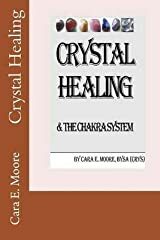 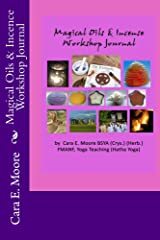 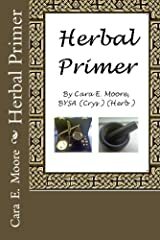 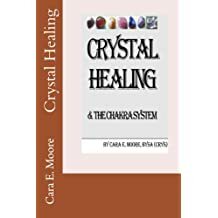 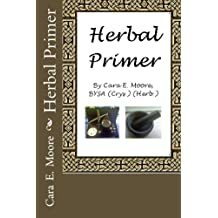 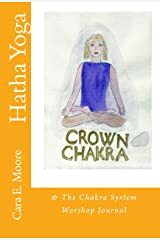 Cara E. Moore is a Crystal Healing and Herbalism Practitioner, Hatha Yoga Teacher, Illustrator, Poet, Writer, Scriptwriter, Singer-Songwriter and TEFL Instructor. 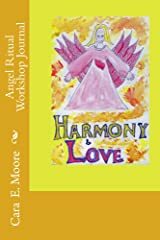 She writes for Newspapers, Magazines and Online Sites on the Arts, Business, Health and Beauty and Travel. 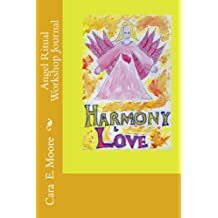 She is the author of Crystal Healing & The Chakra System, Herbal Primer, and a collection of poems, Horizon's Place And Time Meet. 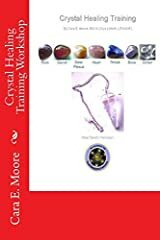 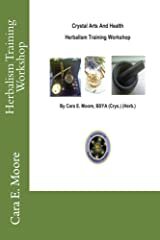 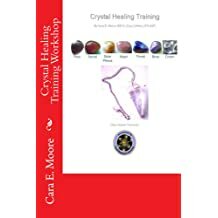 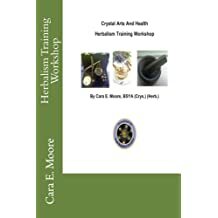 Crystal Healing Workshop Training and Herbalism Workshop Training are accredited by the World Metaphysical Association and are part of the Crystal Arts And Health Training Workshop Series. 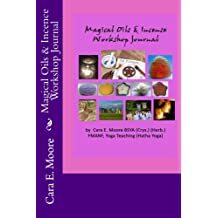 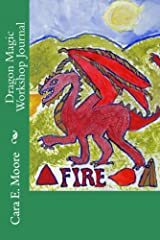 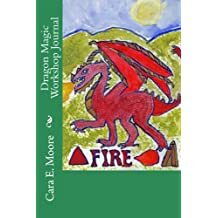 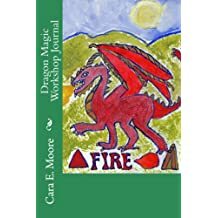 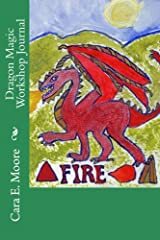 She is a Fellow in the Mantic Arts via the News Age Foundation and author of the Mantic Arts Workshops, Angel Ritual Workshop Journal, Dragon Magic Workshop Journal and Magical Oils & Incense Workshop Journal. 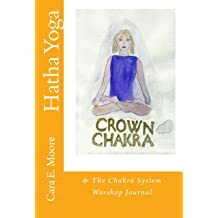 She trained as a Hatha Yoga Teacher with the British School of Yoga and has written, Hatha Yoga & The Chakra System Workshop Journal. 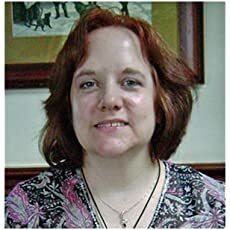 She is also the author of the fictional mystery series, A Nathan Vallor Investigation mystery series featuring Richmond, Virginia based P.I. 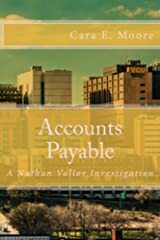 Nathan Vallor. 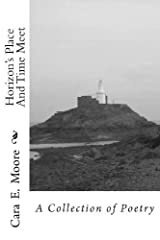 Haven of Danger: A Nathan Vallor Investigation is the first book in this series. 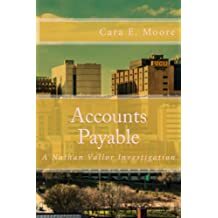 Accounts Payable is the second book in the series and a prequel to Haven of Danger. 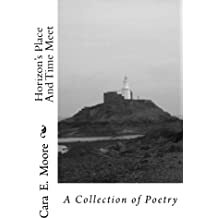 All these books are available as a paperback and a Kindle edition.